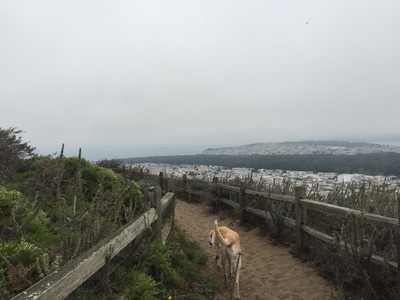 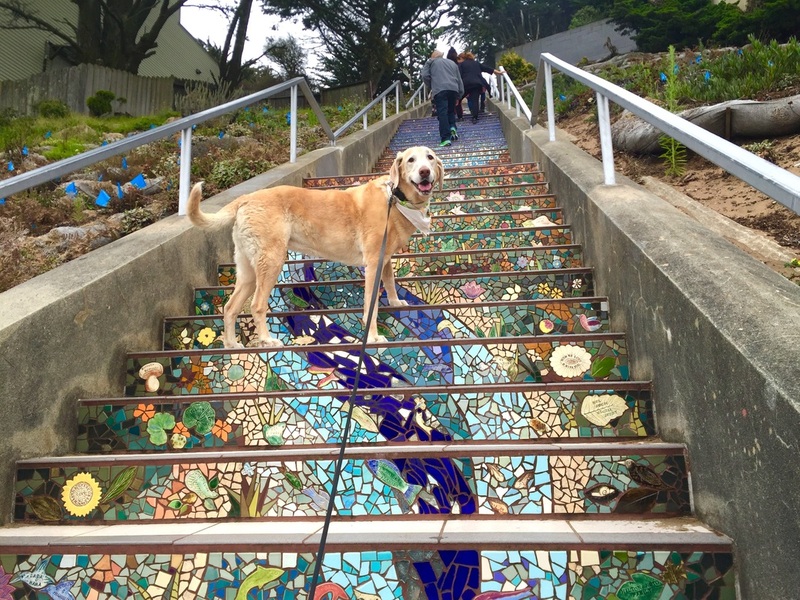 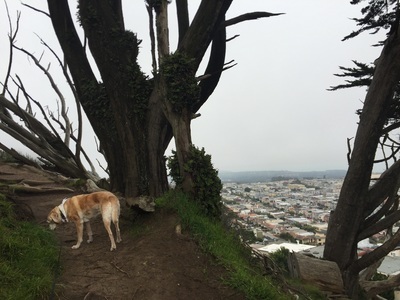 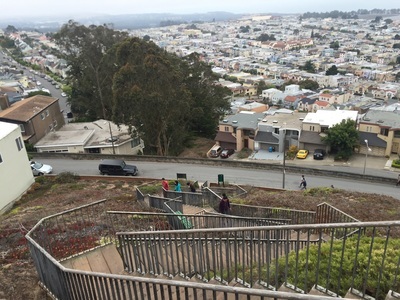 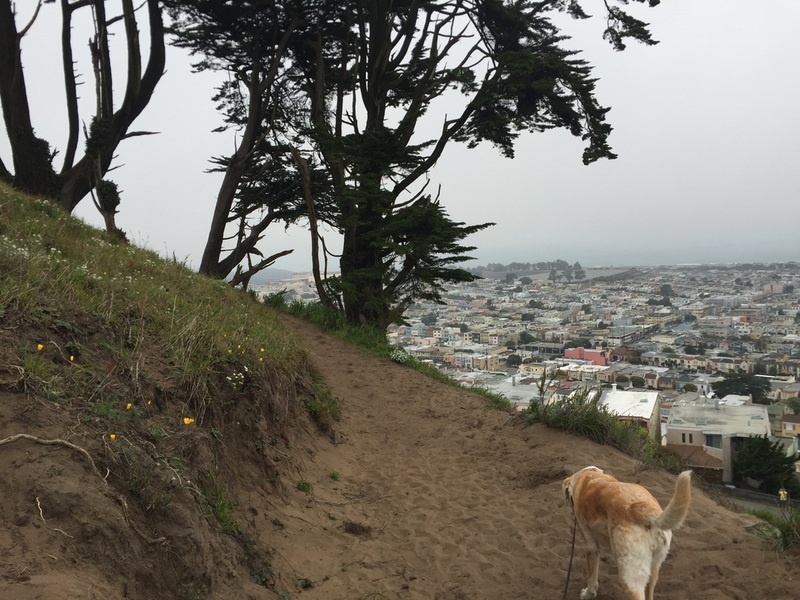 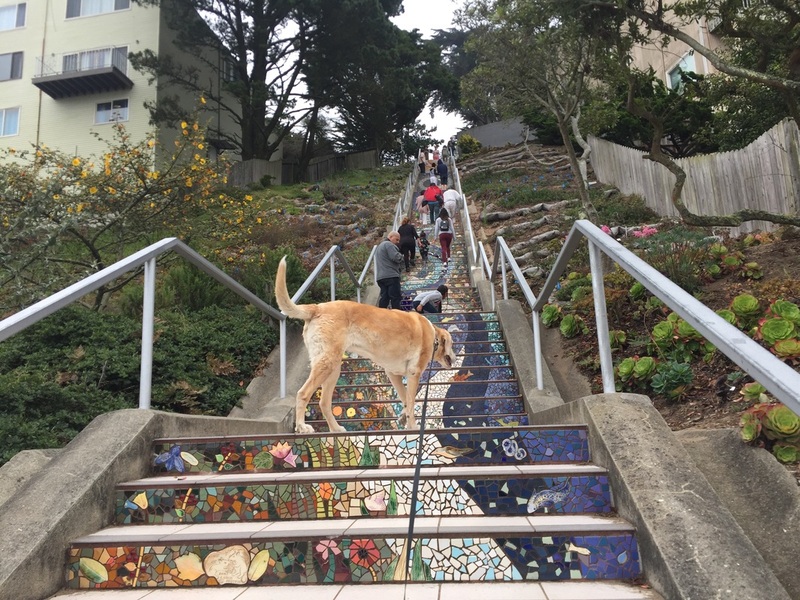 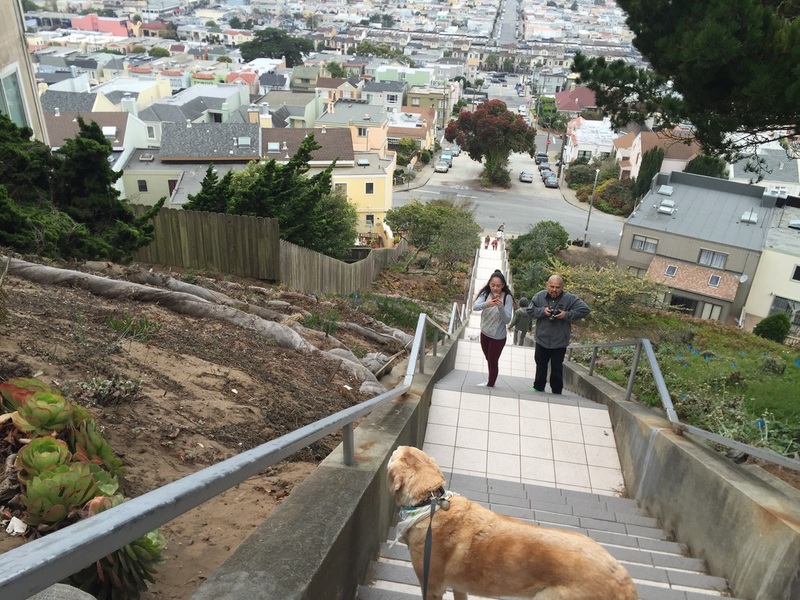 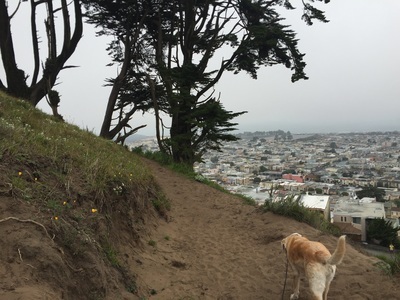 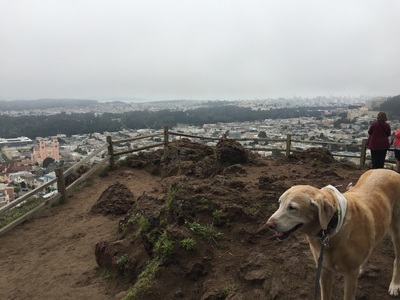 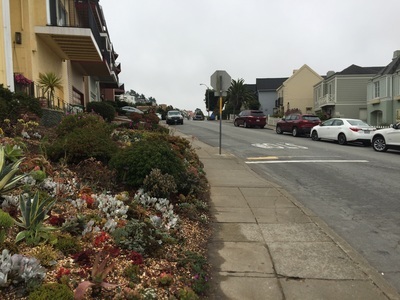 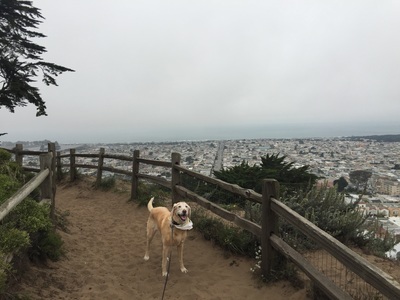 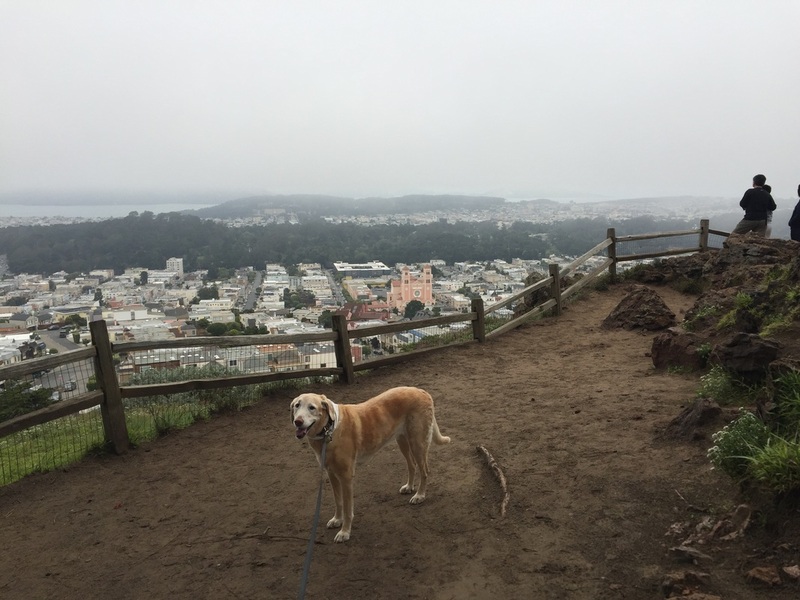 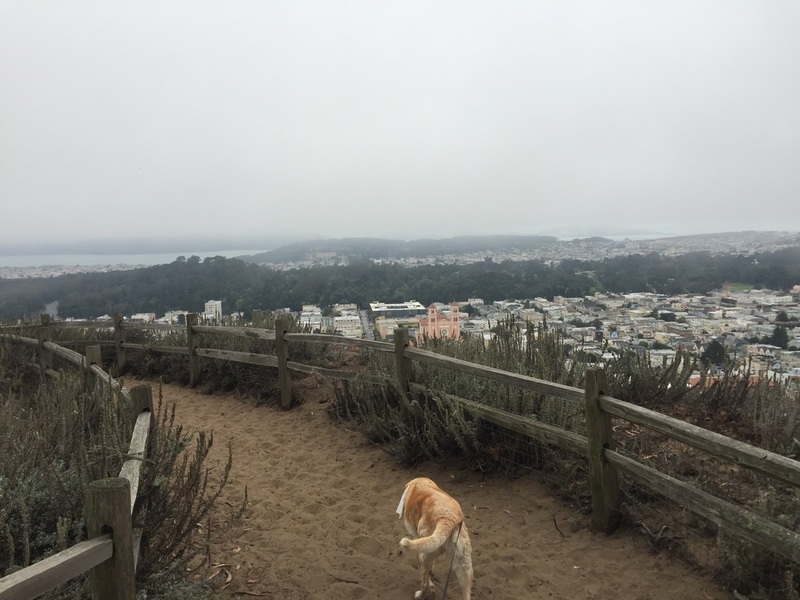 Description: This is a short but beautiful hike up the tiled stairs on 16th Avenue and two more sets of stairs to reach the gorgeous Grand View Park. 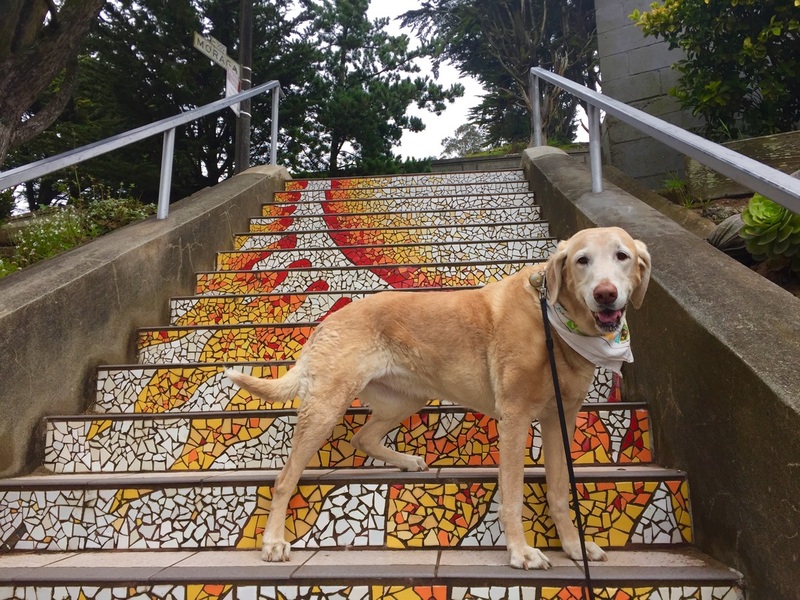 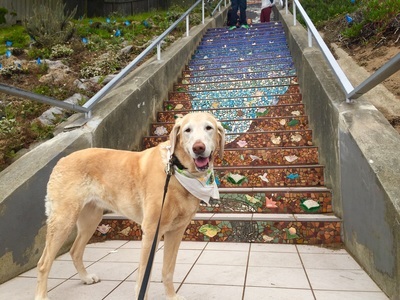 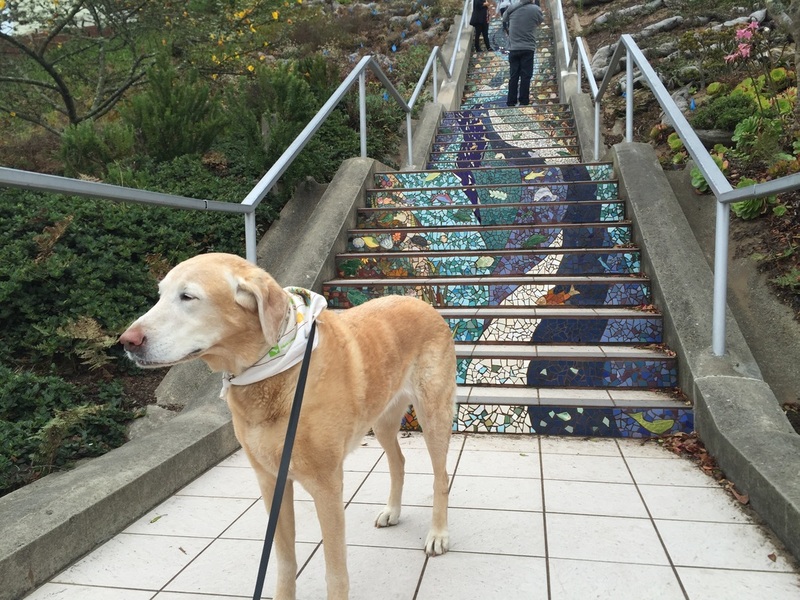 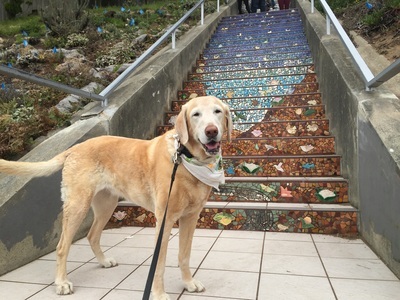 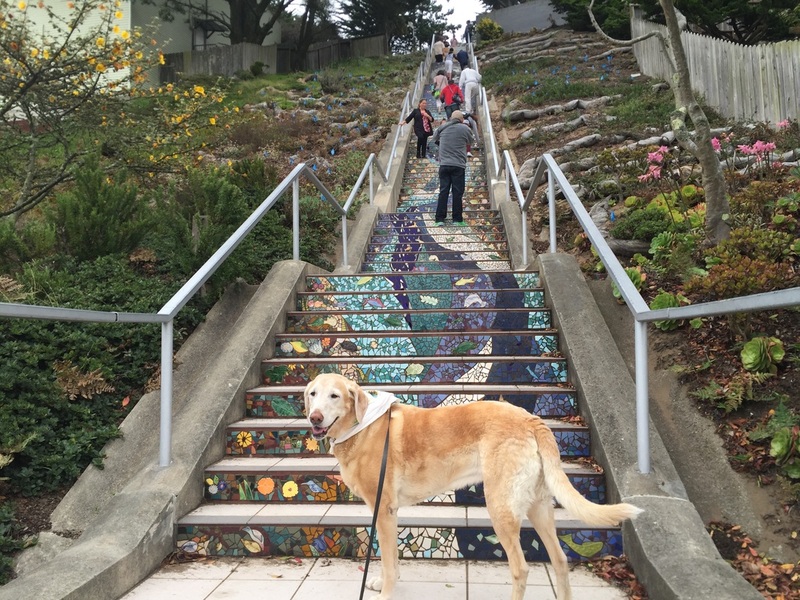 I highly recommend starting down below so you can check out the colorful, intricate details of the tiled stairs that take you from 16th Avenue to 15th Avenue. 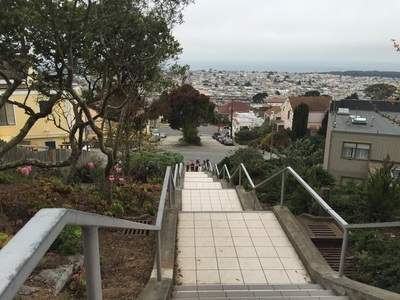 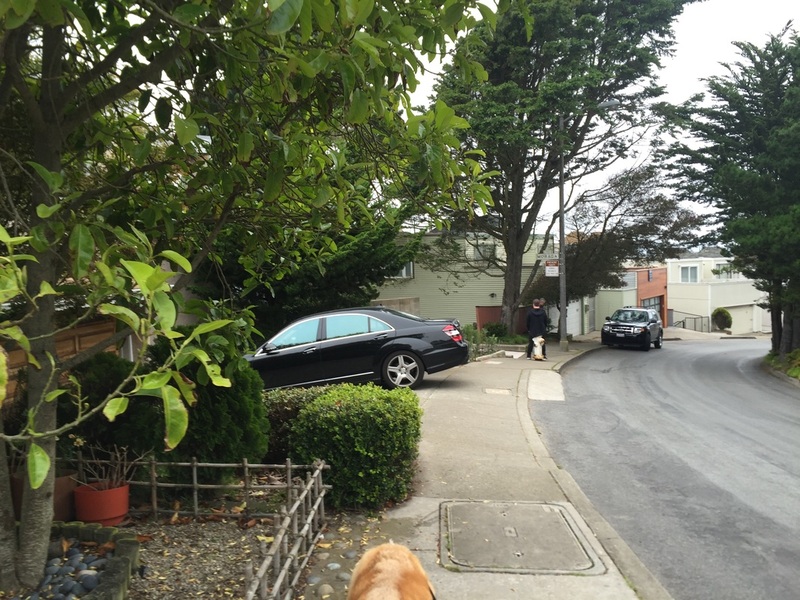 From here, you cross the street, walk about 150 ft feet, and go up another, shorter flight of stairs. 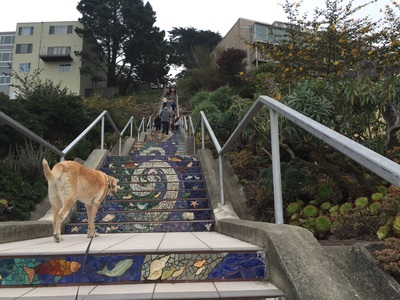 Cross the street again, and in about 130 feet you’ll see a very long set of zigzagging stairs. 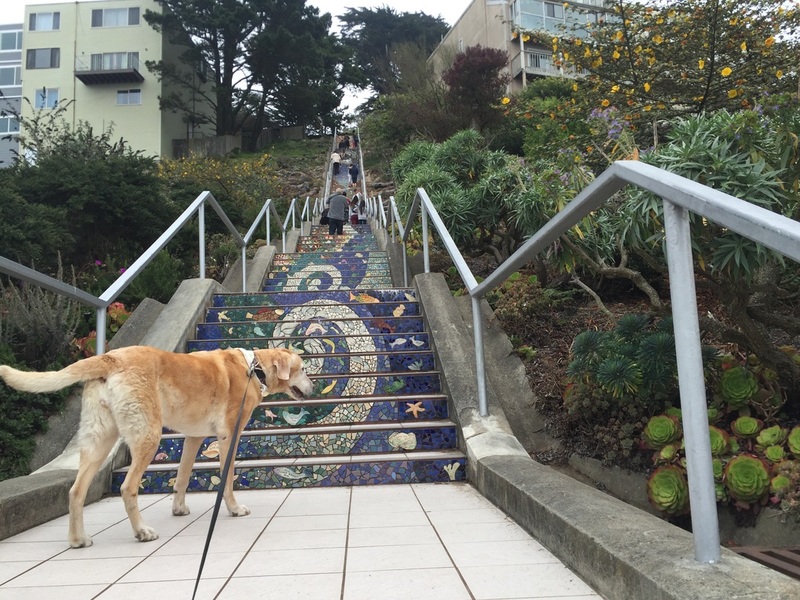 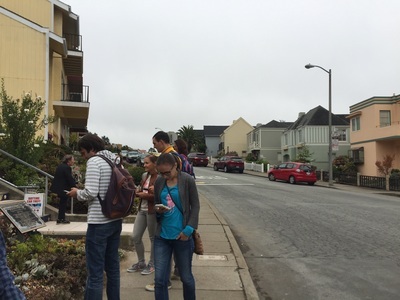 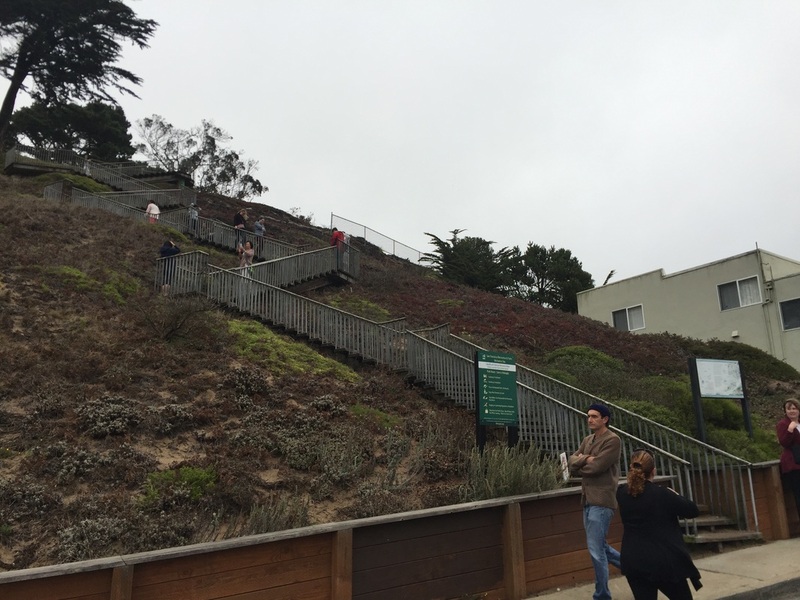 Walk up these and you’ll soon be at the center of Grand View Park. 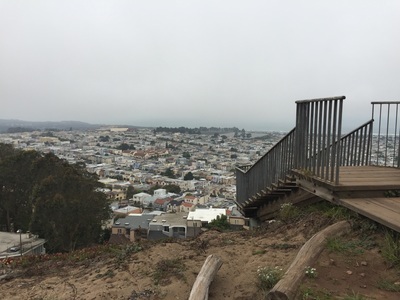 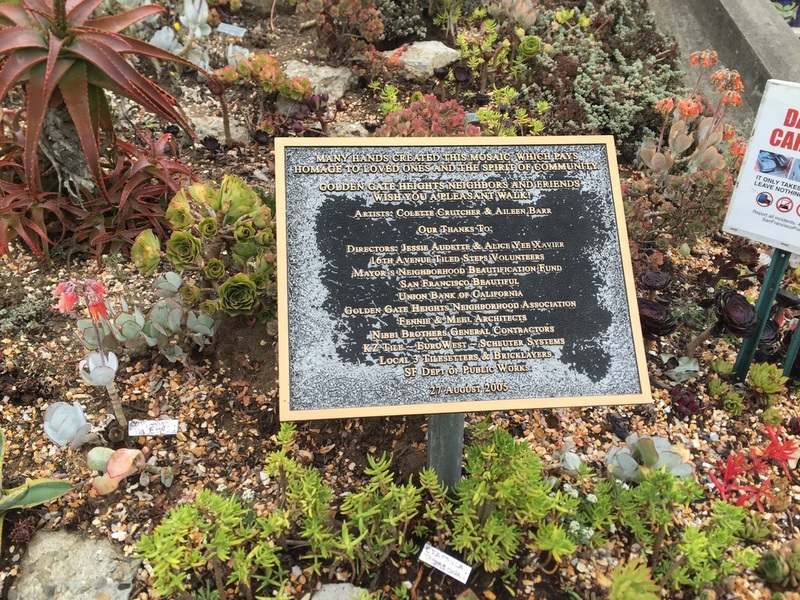 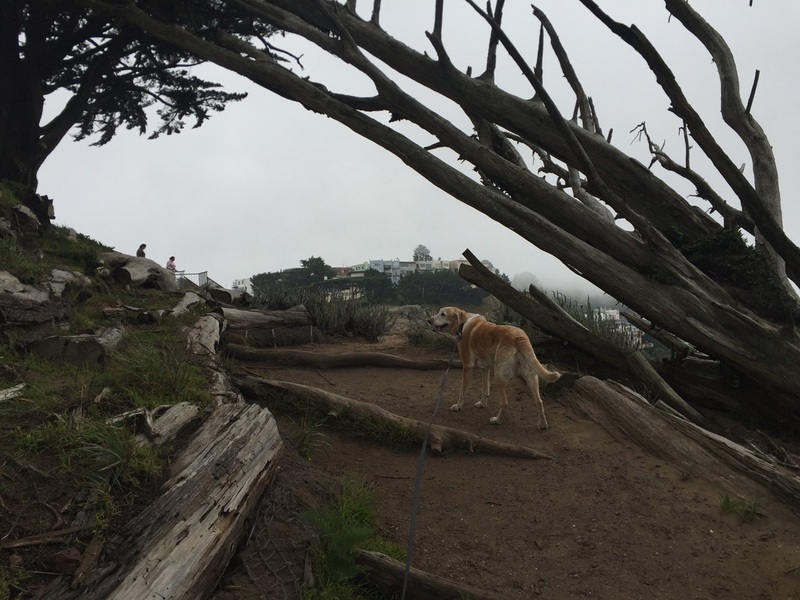 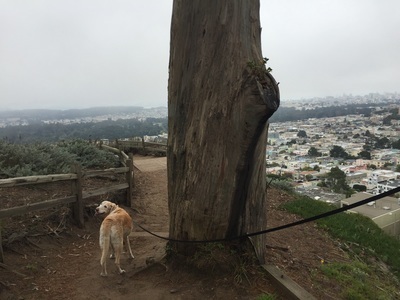 This park has panoramic, 360 degree views of San Francisco, and you can circle the entire park. 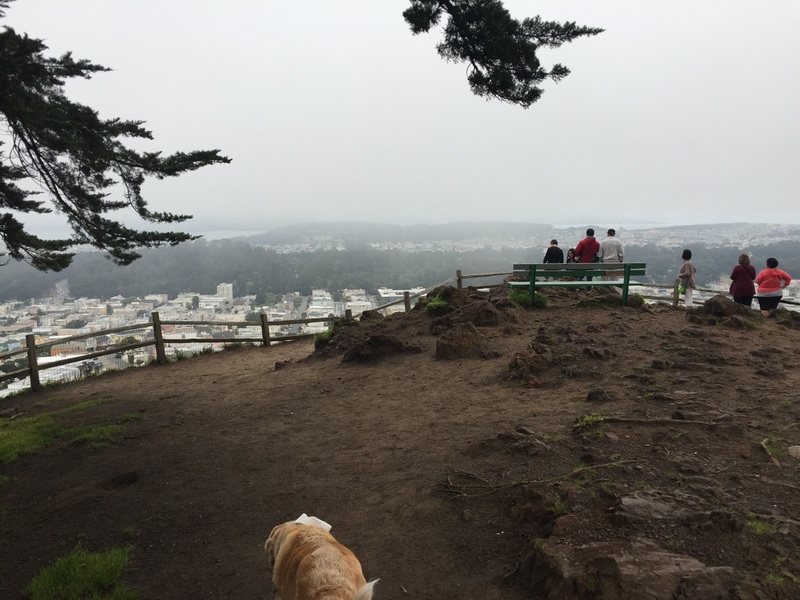 There’s also a bench in the center where you can relax and enjoy the view. 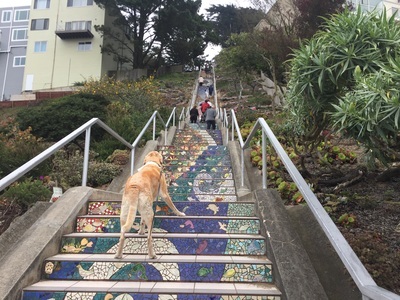 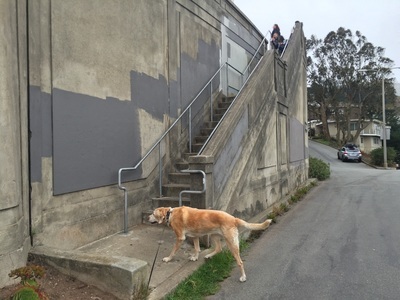 When you’re finished, you can head back the way you came or take the set of stairs on the other side of the park down to Moraga Ave and 14th Ave. You can loop back to 15th Ave from there are return to where you started.